There are a variety of options when looking to purchase a Dillon Condo. 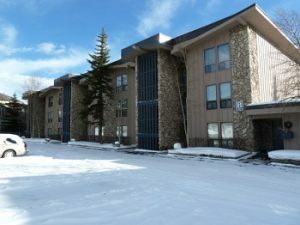 Some of the condos for sale in Dillon, Colorado are located along the shores of Lake Dillon while others are located across Highway 6, a short walk to the Town of Dillon. If being centrally located in Summit County is important, take a look at the condos for sale in Dillon or contact us for additional information about the Dillon Colorado Real Estate market. Dillon CO Real Estate offers many options for mountain condos. Whether it is a lakeside condo in Anchorage Condos, a condo in town on Main Street, or spacious condo in Dillon Valley, you will find exceptional condos for sale in Dillon, Colorado. Contact us today to ask general questions about Dillon Colorado Real Estate or specific questions about Dillon condos you view on our website.